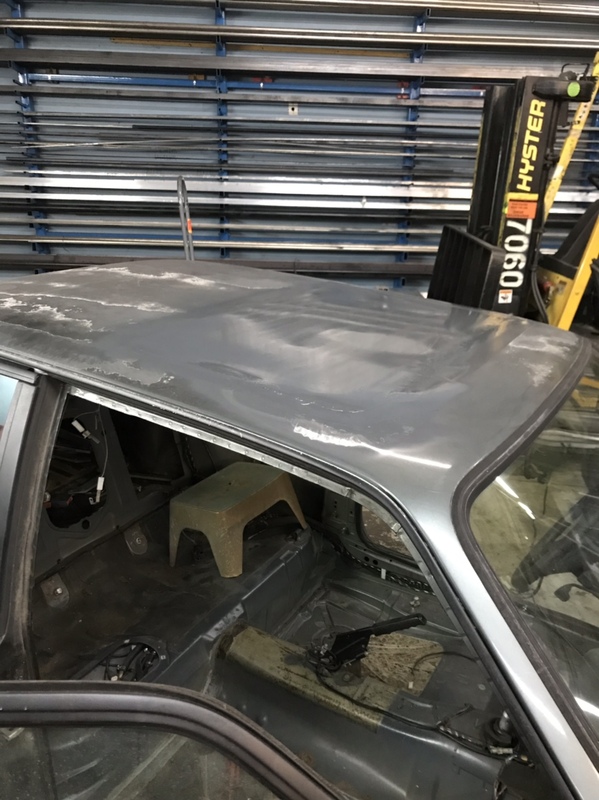 DIY: Sunroof cassette/frame removal - with pictures! For those that did a delete years ago, how are they holding up? Does it look like a slick top after paint or has the patch become noticeable? I have a waterjet at work, so I just used that to cut the filler panel. It still needed a little sanding to fit. 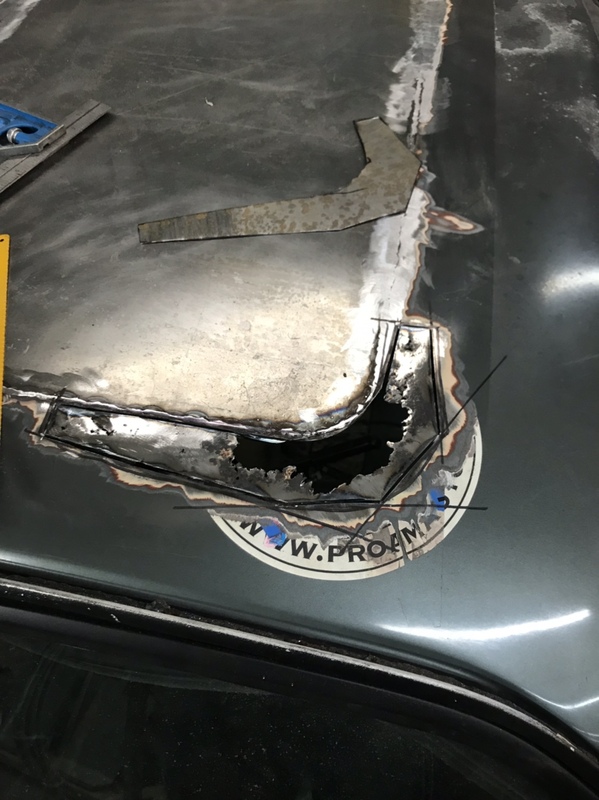 The welding process was easy enough. 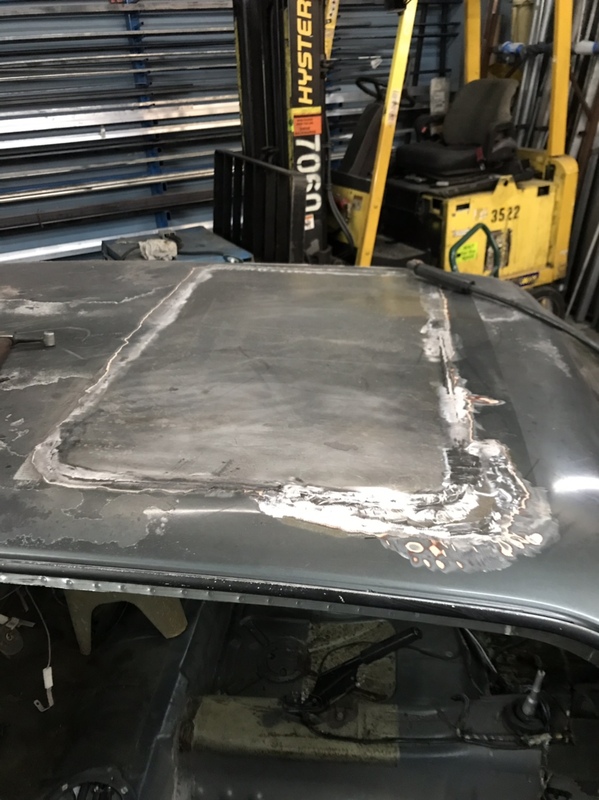 After finishing the panel I had to cut out a bunch of rust outside the sunroof hole. After finishing that bit there was a bit of waviness in the roof. I am not satisfied with it. There is also a little bit of rust outside that area on the other side. That’s unfortunate. Did the waviness happen before or after the rust repair? I think it was pretty smooth before the rust repair. I spread the welds out and tried to manage the heat. The rust repair was all in on corner and I think I rushed that. 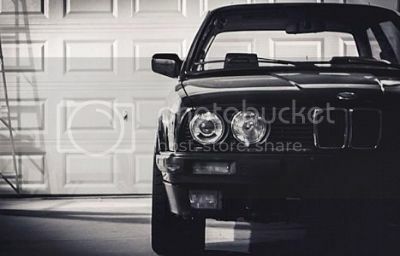 after removing the cassette does the roof flex more?